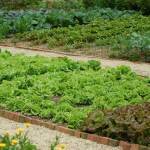 Home gardeners strive to create a landscape setting that reflects their own personal style and taste. Accomplishing this goal often requires many hours of careful planning and preparation. 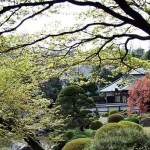 However, there are some small things home gardeners can do to create a backyard or garden with unique character and distinctive style. There is nothing more relaxing and enjoyable than walking through a lovely garden path at dusk. 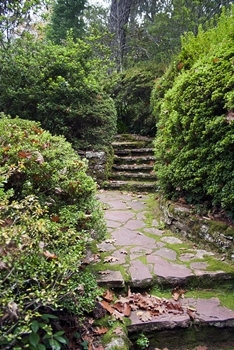 Many home gardeners use stone pavers to design a garden path in their own backyard. Place pavers on several inches of compacted sand and keep them 3 to 4 inches apart. Creeping plants such as thyme, are lovely when planted in between the gaps of the stone pavers. This will give the stone steps a fringed look. 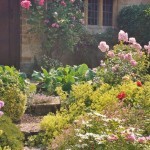 To add a defined border, plant billowing grasses on each side of the path. 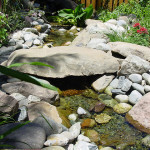 A water garden is a unique idea that many home gardeners enjoy. To add a unique look to an existing water garden, place stone pavers on pillars to serve as steps for crossing. Space pavers approximately four inches apart and add some pebbles to the bottom of the water to add reflection. 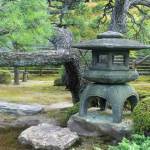 A water garden is even more interesting when aquatic plants are added for color. Hardy water lilies, tropical water lilies and lotus all thrive when placed in a water garden in pots. Most aquatic plants grow best when water depths are 12 to 18 inches over the top of the flower pot. 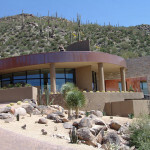 Homeowners living in warm, dry climates such as Arizona or Nevada may enjoy creating a garden with a southwestern flair. 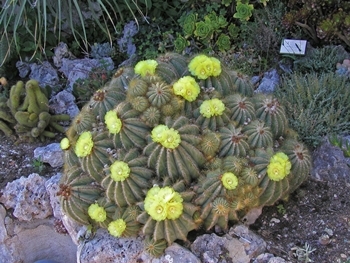 Plants such as agave, cactus and other succulents all make for a unique garden or can be placed around a pool area to make it more inviting. Succulents are perfect for dry climates because they grow well with less water, thrive in high light and warm temperatures and often produce blooms in a riot of colors. These plants can be used to border outdoor fire pits, as well. Trees such as eucalyptus and acacia are good choices for these types of southwestern gardens. Vines such as pink trumpet vine and yellow morning glory vine can also add a splash of color without a lot of leaf litter. Adding a water fountain will make your garden unique. 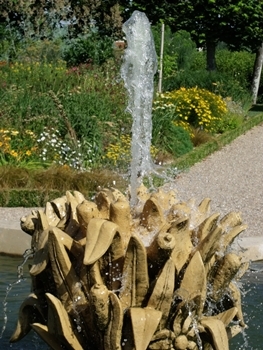 Fountains also attract birds to the area, which many home gardeners enjoy watching. 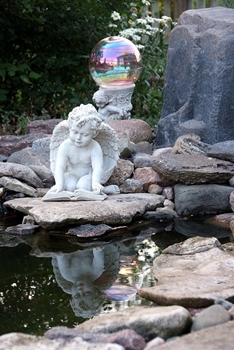 There are a variety of fountains available at garden supply stores that work well for any garden. Handy home gardeners may prefer to create their own fountain, created from do-it-yourself kits. Placing a small recirculating pump in the bottom of the fountain will keep water softly moving which adds motion to the fountain. 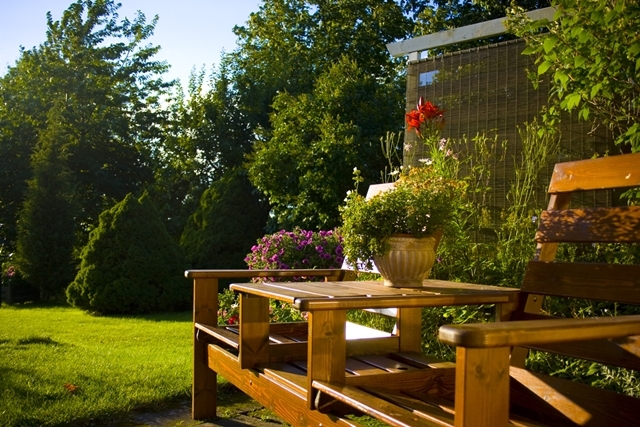 A special backyard space or garden can be created by implementing a few of these techniques. 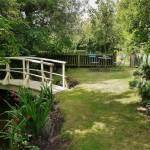 These gardens can be created in stages or completed during a weekend project. Just a few special touches can create a landscape setting with a dash of personal style homeowners are sure to enjoy. 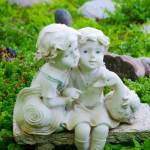 Pine To Prairie is a Bloomington landscape design company. View our portfolio.